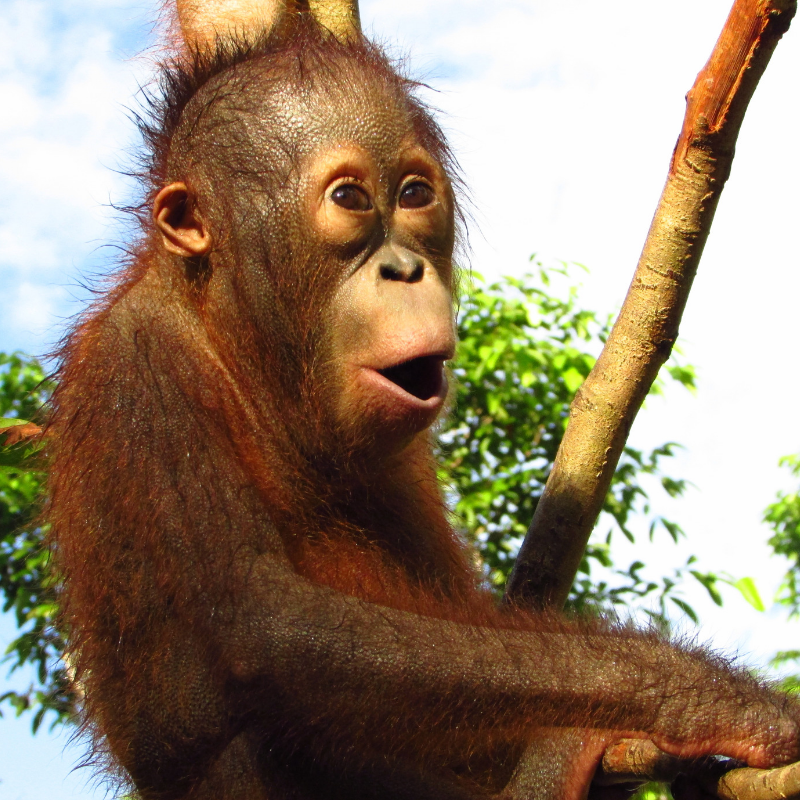 For #InternationalDayofHappiness we have selected our top 10 images of orangutans that are sure to put a smile on your face. Which is your favourite one,? Flick through the gallery below and let us know. Ian runs Borneo Orangutan Photography Tours in October and November each year and supports our work. 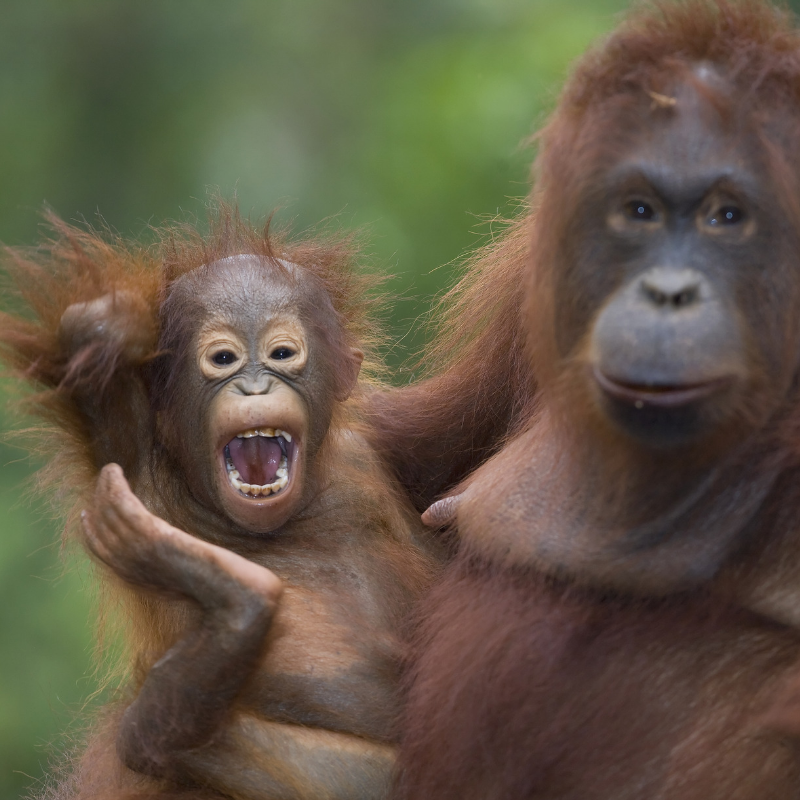 Reintroduced female orangutan Amoi with infant Alex, Lamandau Willdife Reserve, Indonesian Borneo. Photo taken in Tanjung Puting National Park, Indonesian Borneo. Reintroduced female orangutan Badut, with her baby BB.